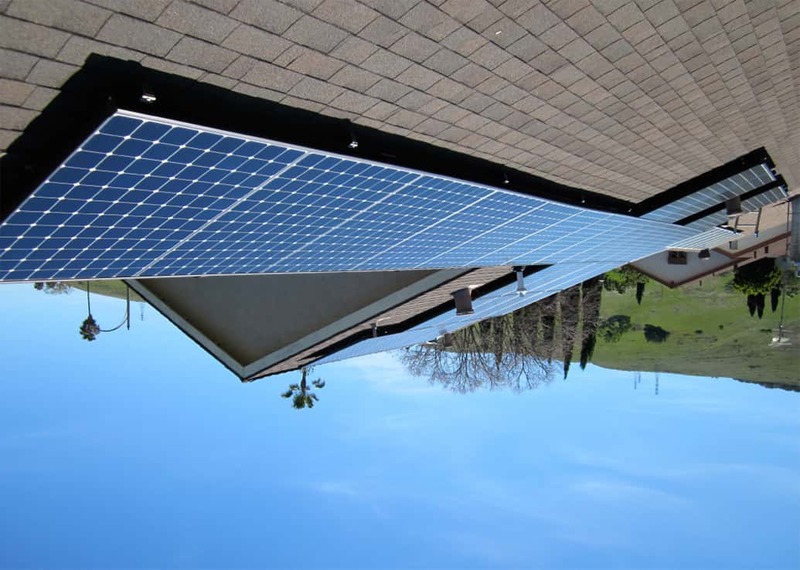 Reduced electric bills and increased home value | Freedom Solar, Inc. 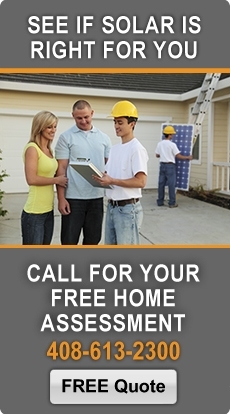 The most important benefit for almost every homeowner is the reduction in utility bills. 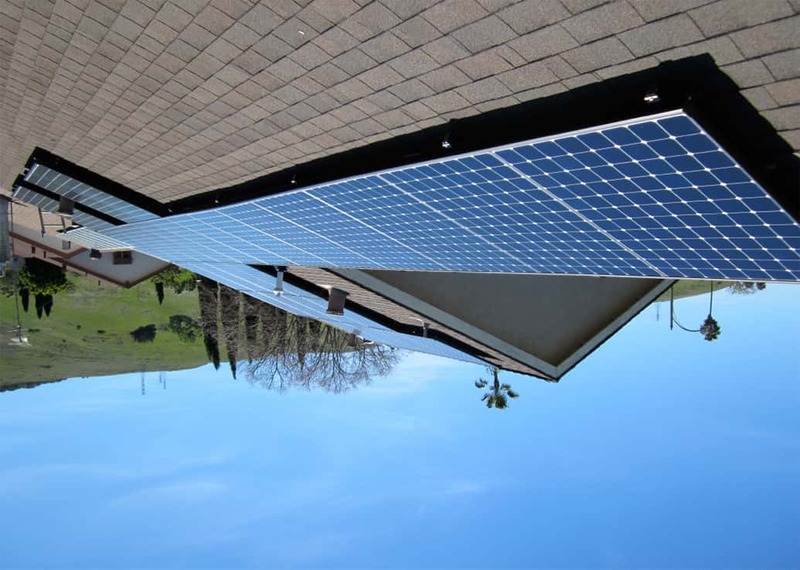 By replacing expensive energy from your utility with solar energy generated from your home (and even selling back the excess) you are preparing for greater energy independence and saving money simultaneously. Freedom Solar sales consultants will show you how to best reach your energy goals by recommending designs that maximize peak power and energy production. 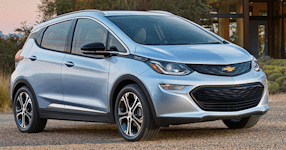 Freedom Solar also has the software tools and training to incorporate potential changes in your household, such as when adult children move back into the house or when you purchase one or more electric vehicles. 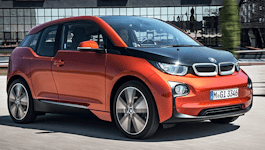 Adding an electric vehicle to your house is one of the most common changes homeowners are making today and Freedom Solar has the experts to install your high voltage charger in your garage at the same time as installing the solar system on your roof. 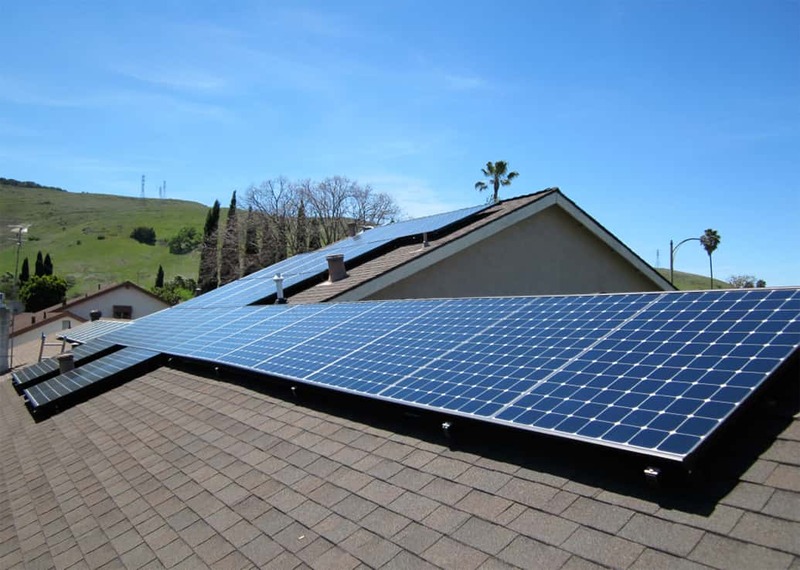 Having a solar power-plant on one’s roof can help eliminate a homeowner’s energy insecurity caused by rising fossil fuel prices or instability in the marketplace. Producing an endless stream of renewable power, and being able to store and use that power when convenient, provides unprecedented peace of mind. Help your friends and family reduce their electric bills and save money with solar electricity. As a reward you will receive up to $500.00, or a free panel washing, when Freedom Solar installs a solar system on the home or business of someone you referred! Get started today by calling 408-613-2300 or filling out our Referral form. 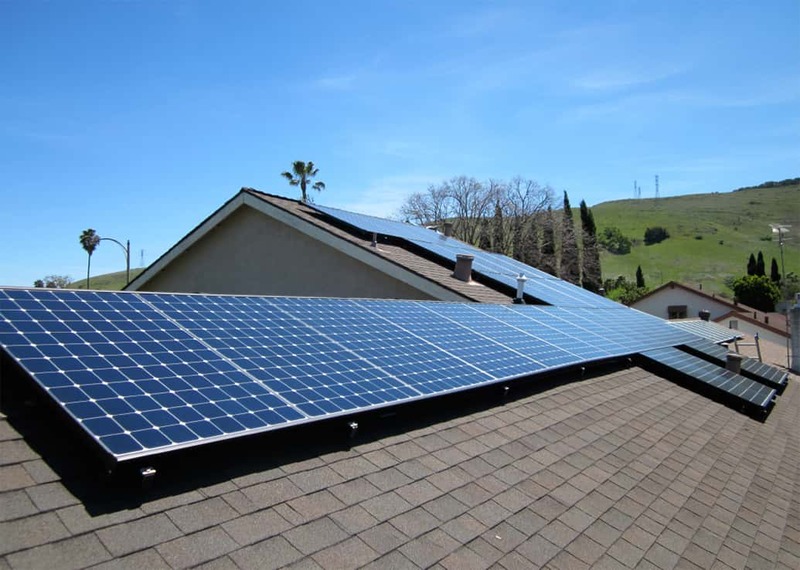 When homeowners believe in the economic and family security benefits offered by a warranted, customized rooftop solar system, they turn to Freedom Solar to capture those benefits. Call us today to start a conversation about how solar can benefit you and your family. Copyright © 2009-2019 Freedom Solar All rights reserved.